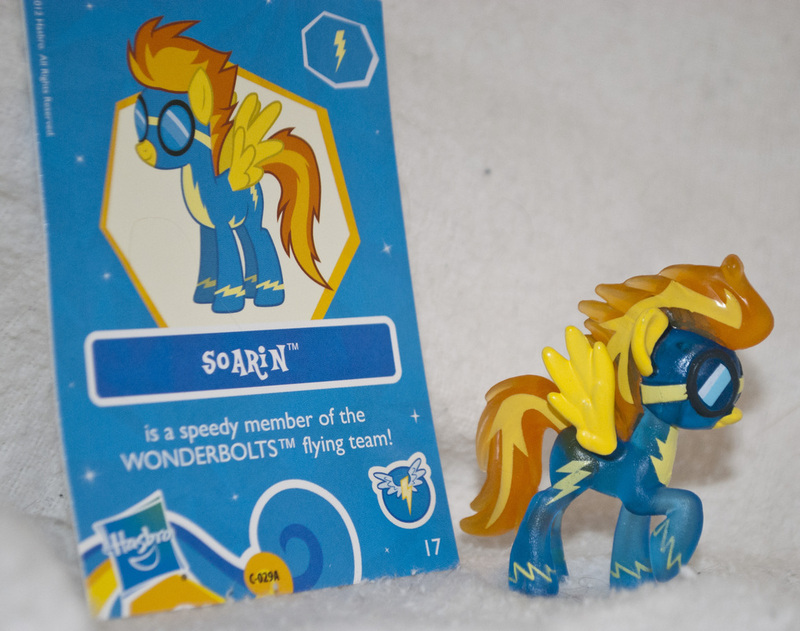 This is SOARIN. 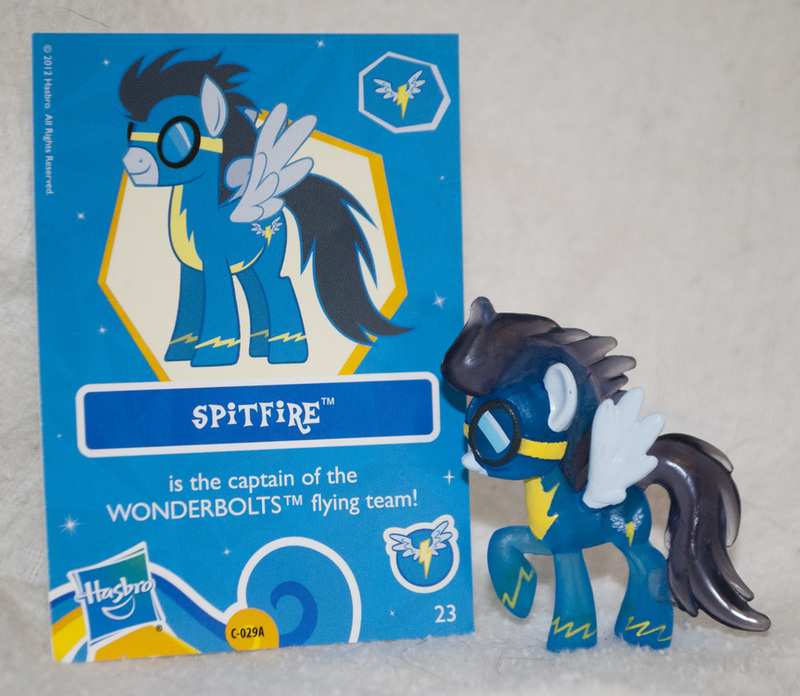 NOT Spitfire. 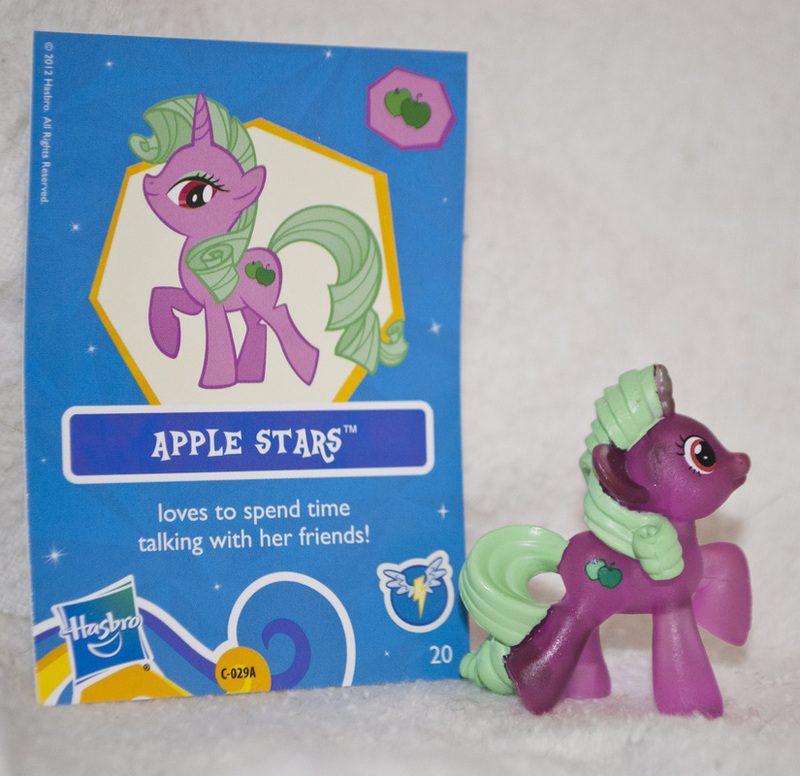 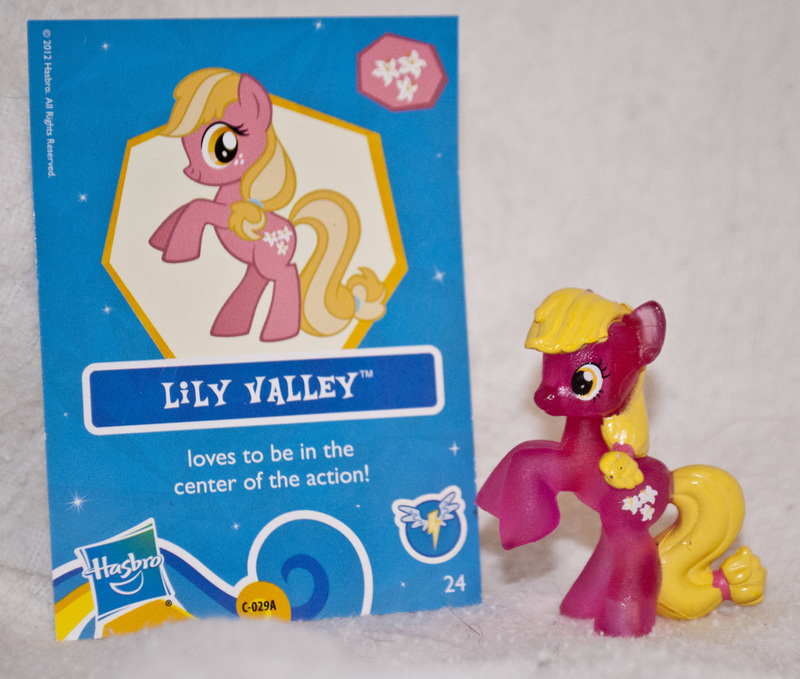 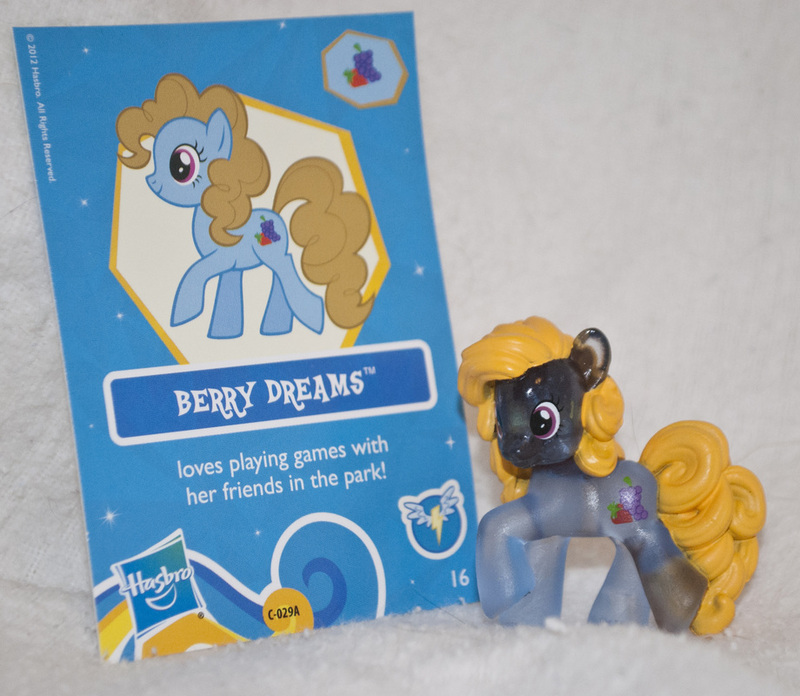 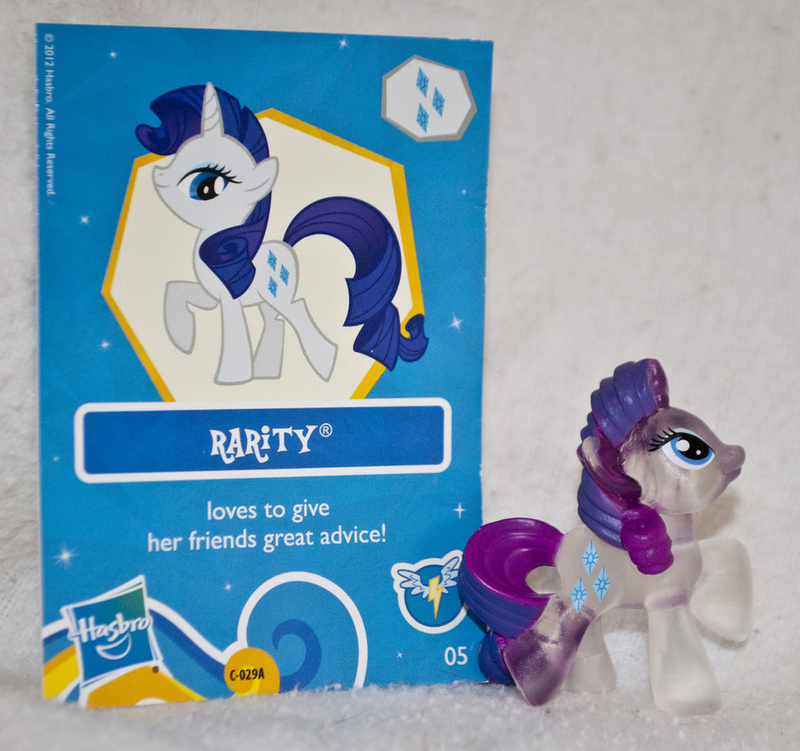 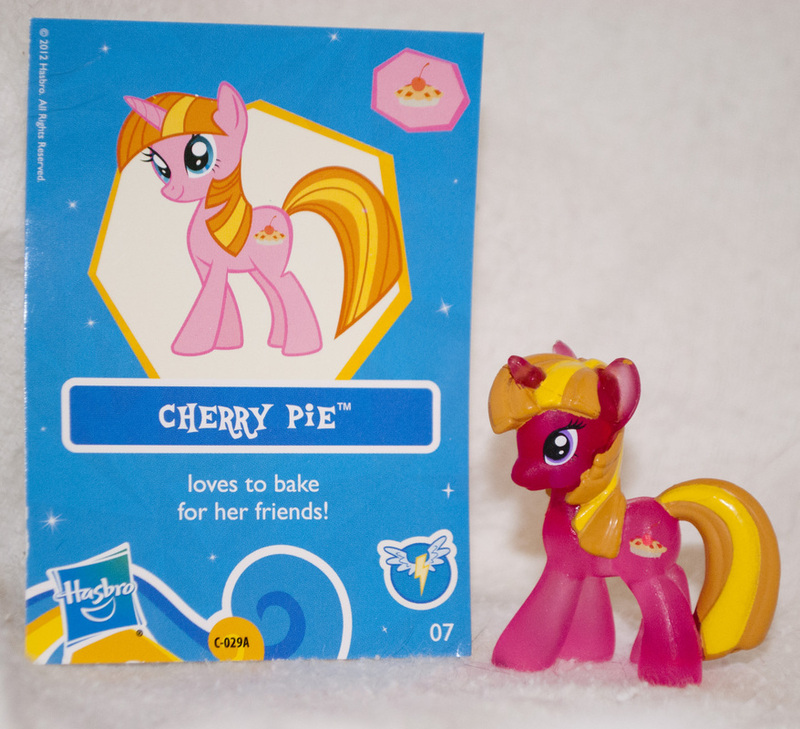 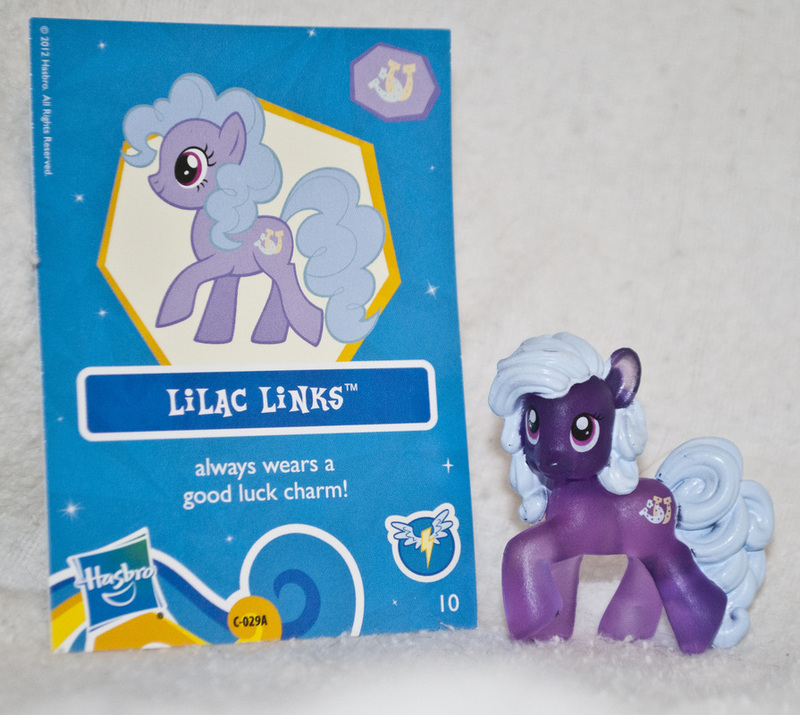 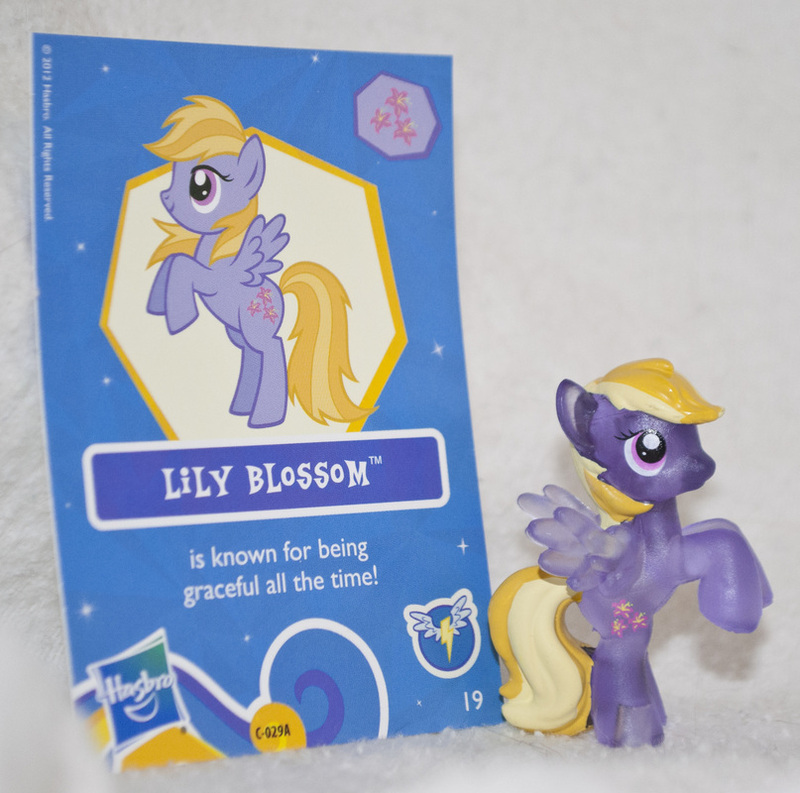 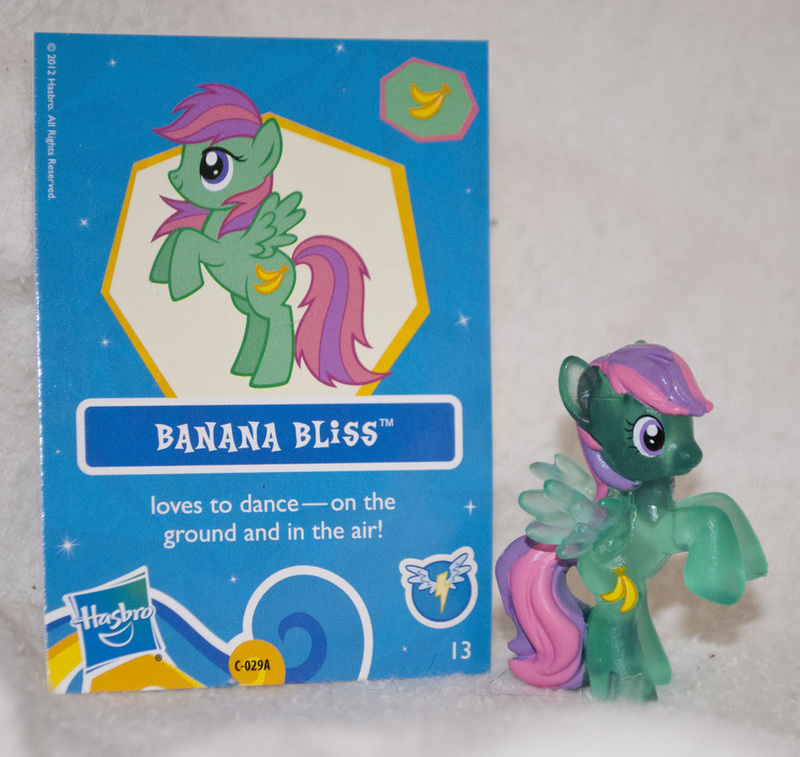 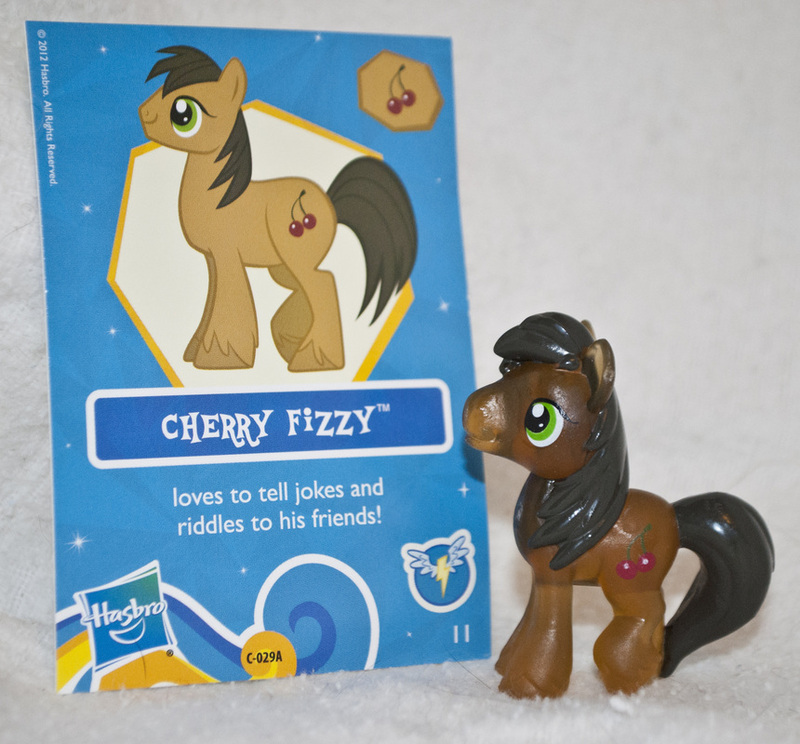 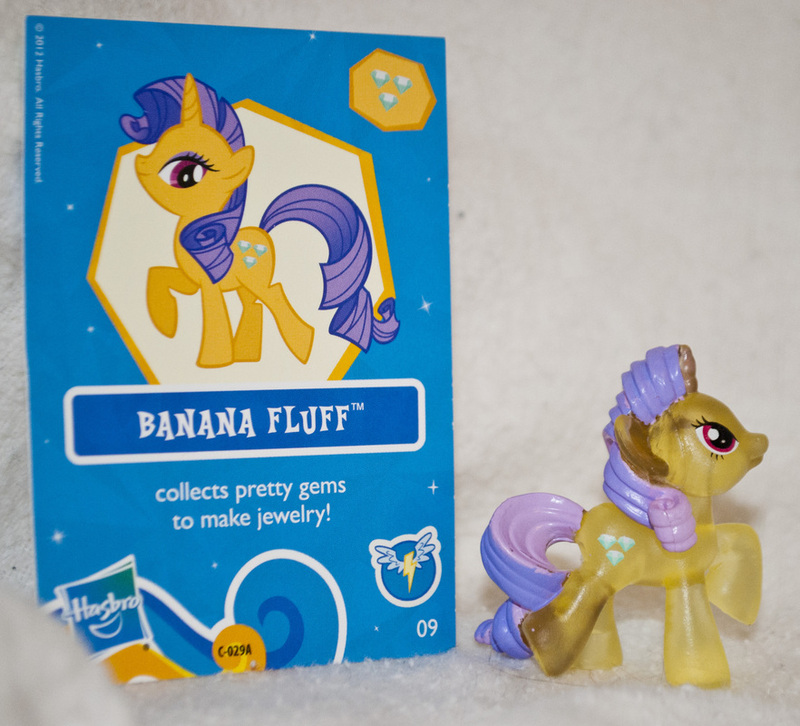 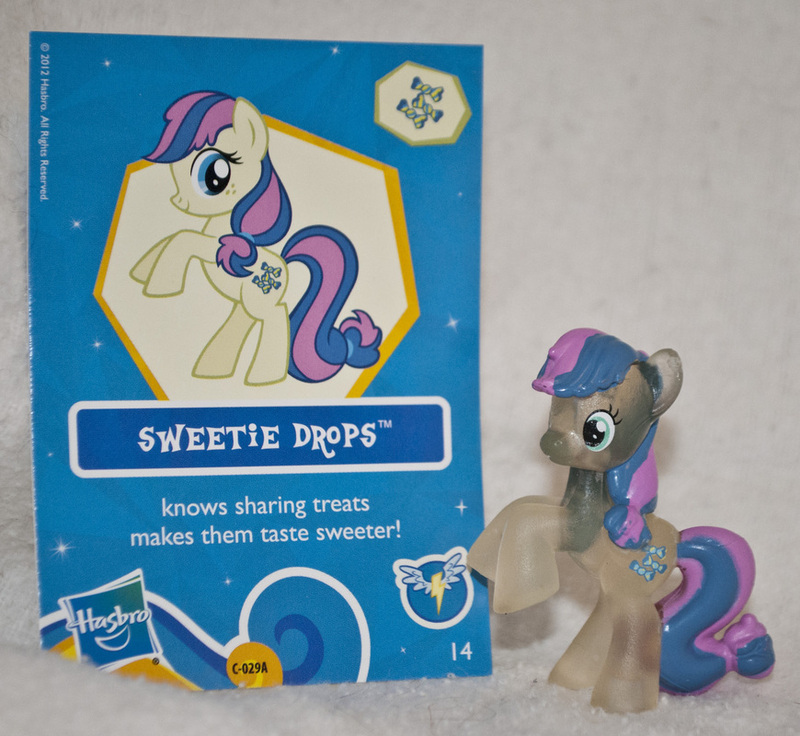 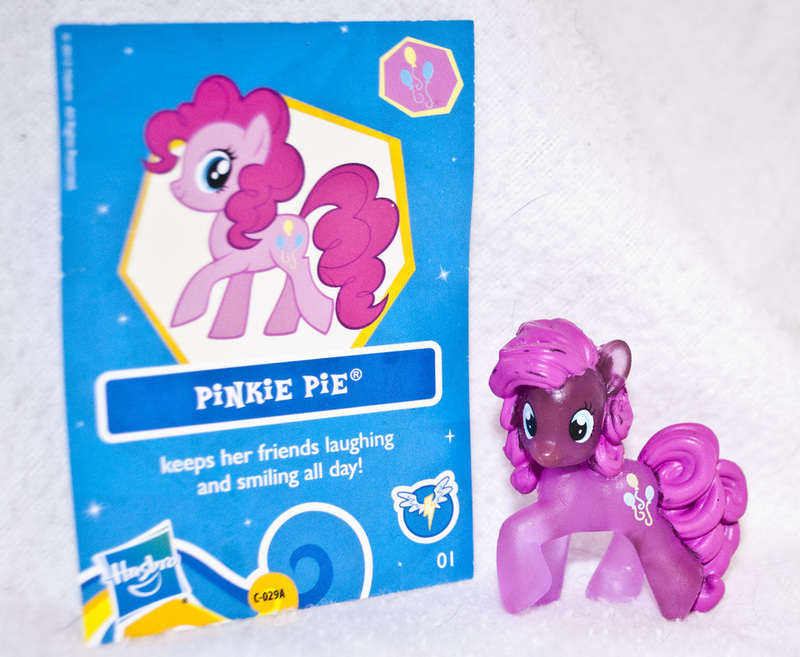 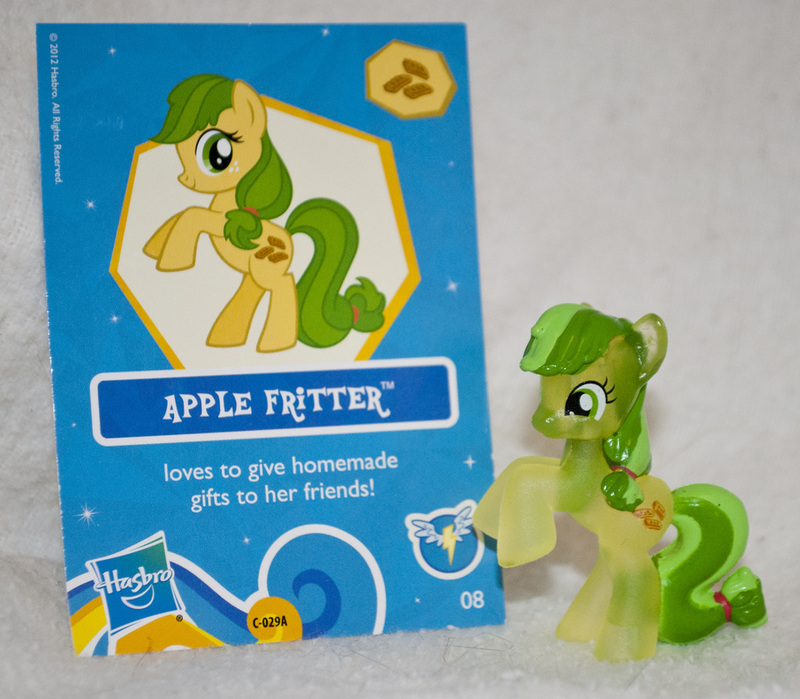 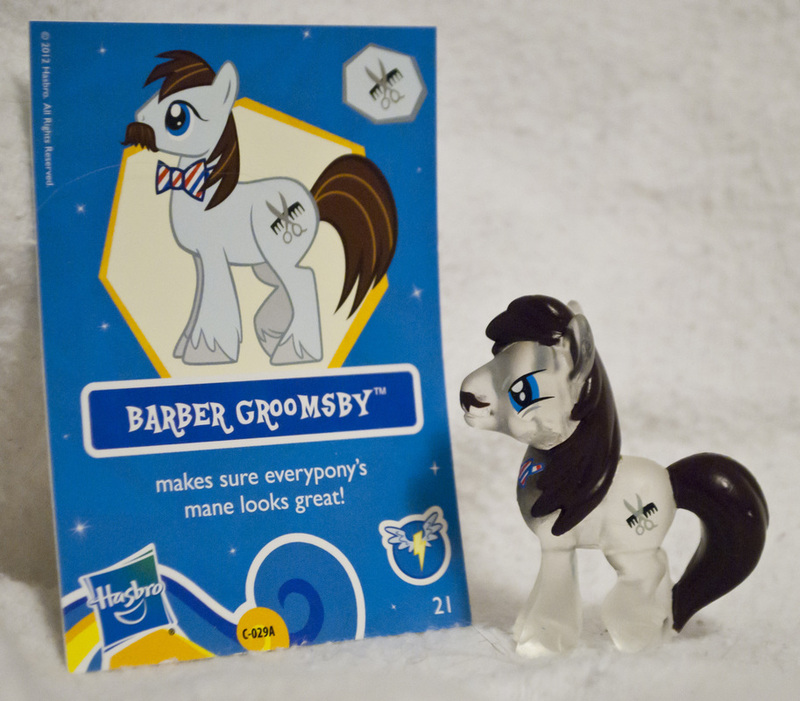 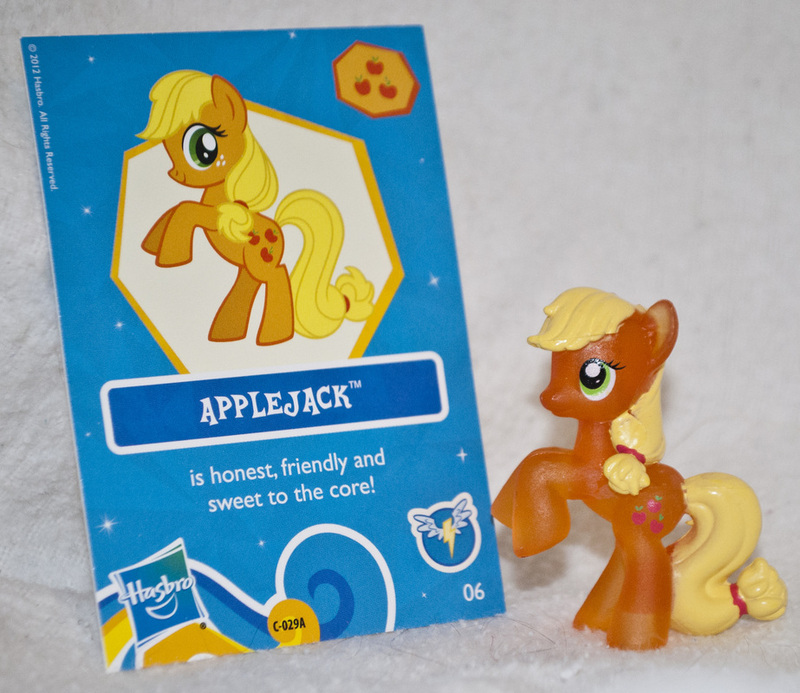 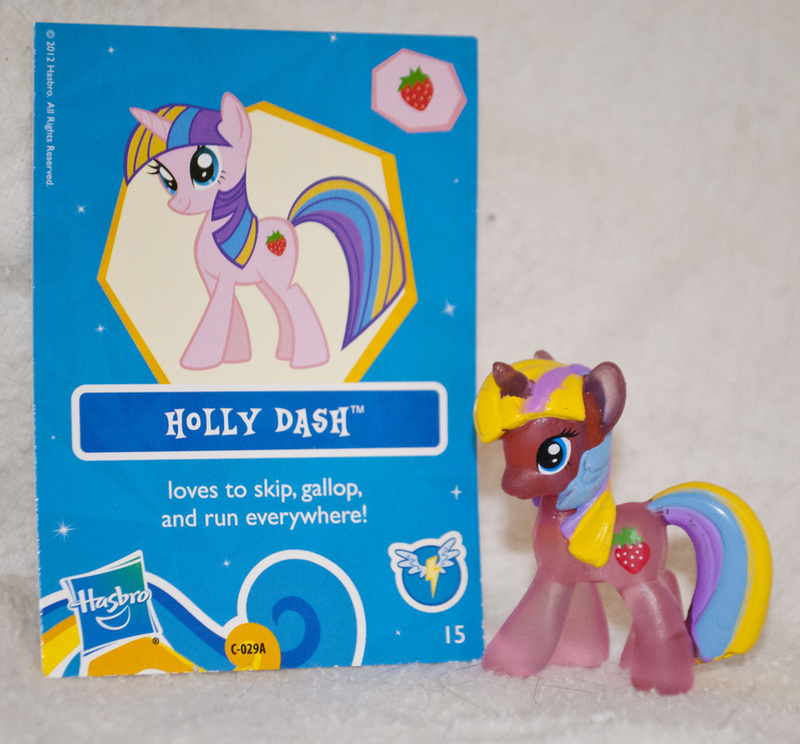 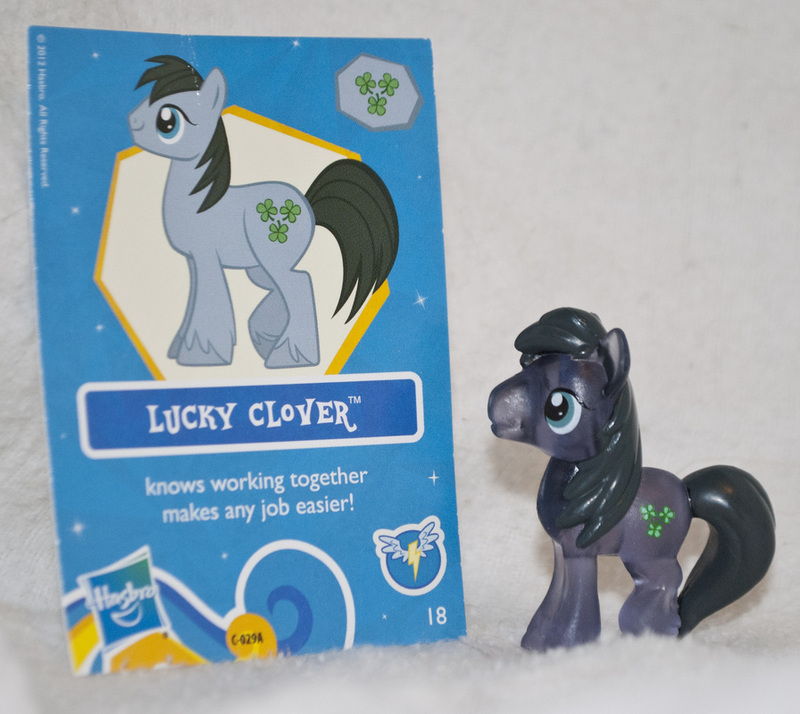 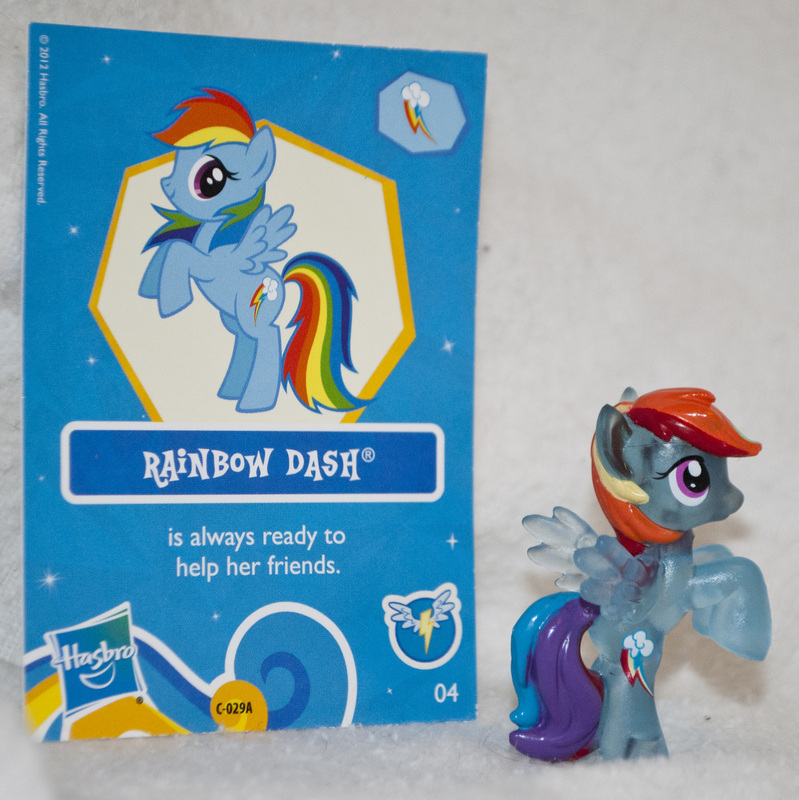 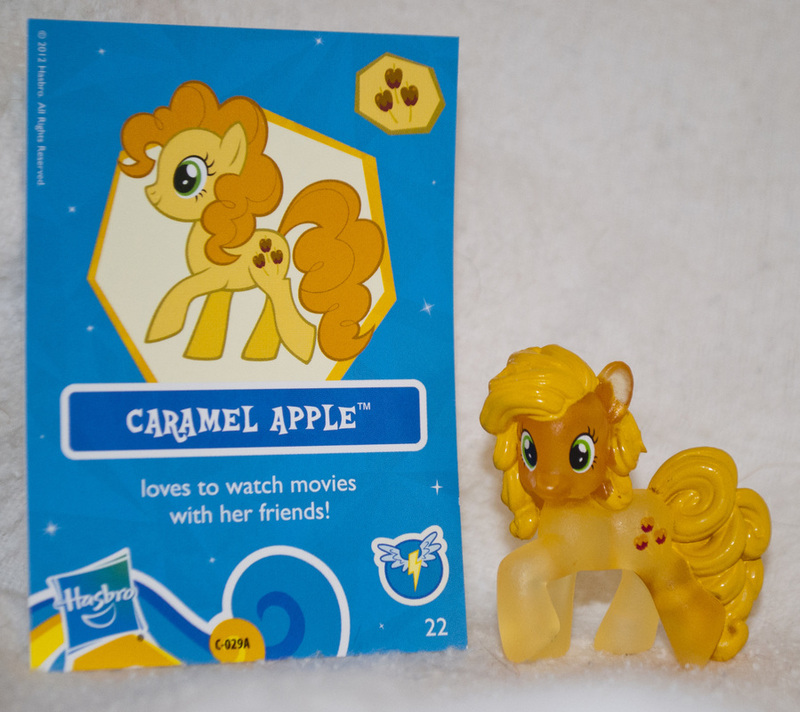 In a strange glitch the names of these two ponies got swapped on their cards. 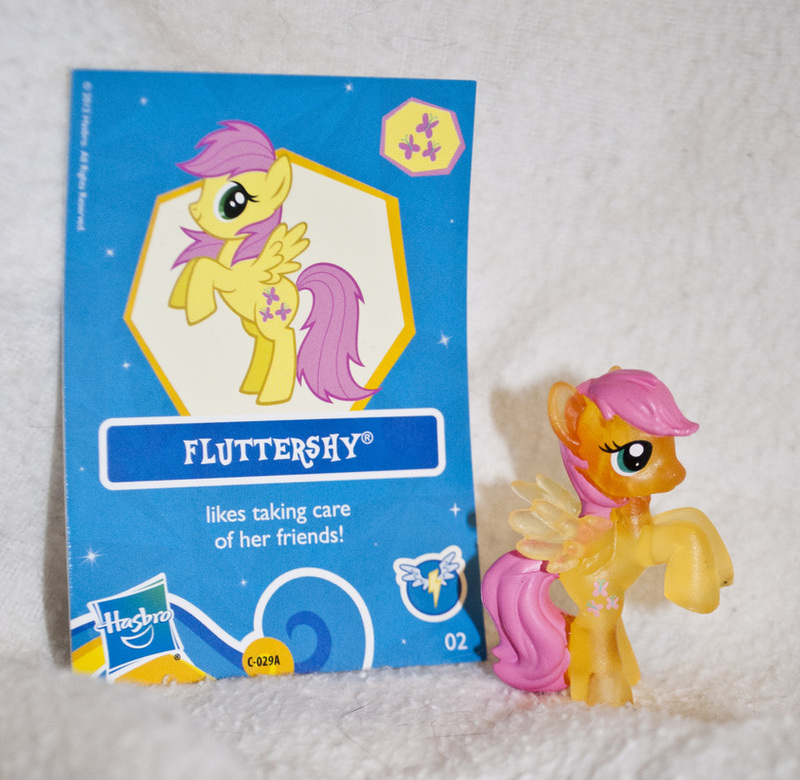 This is Spitfire. 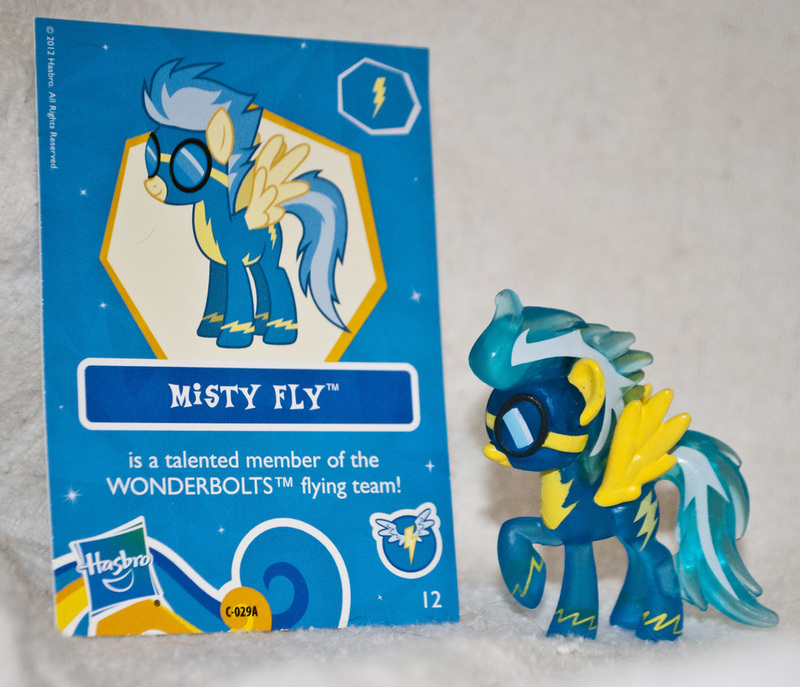 NOT Soarin. 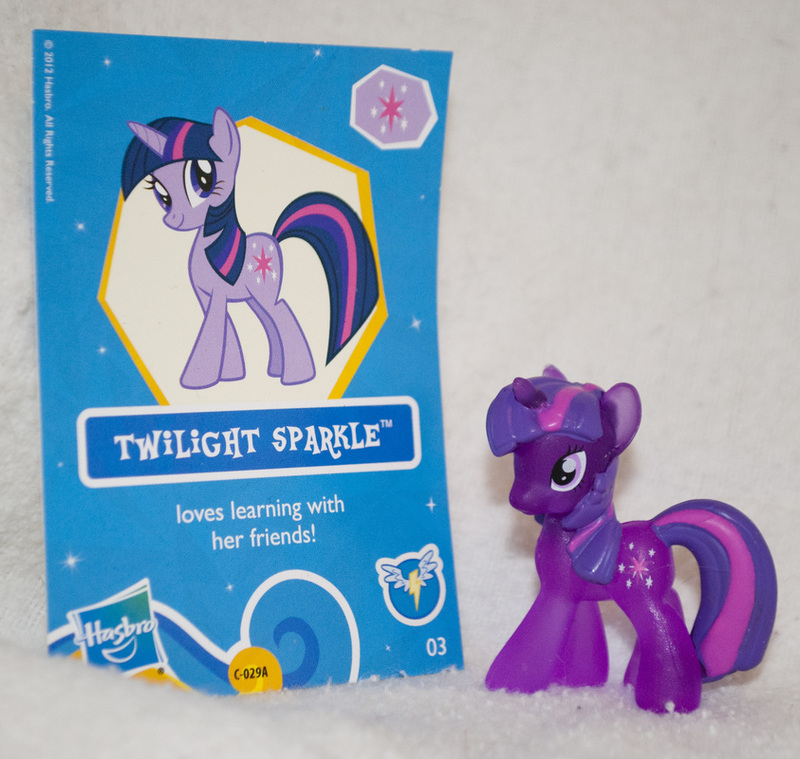 Weird that they got the typo on both cards.